I didn’t think people in Arizona cared about bluegrass music—not like we cared about it in Charleston, South Carolina, at least. The McDowell Mountain Music Festival this past weekend proved me wrong. Way wrong. 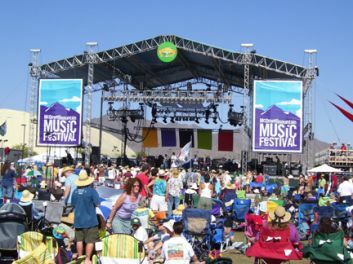 According to the website, the Festival took off in April of 2004 to bring real music back to Arizona while getting the Phoenix community together for a great cause: children. All proceeds, yes ALL PROCEEDS, raised from the festival are donated to two charities: the Phoenix Children’s Hospital and Ear Candy, an organization whose mission is to provide local youth access to music education. 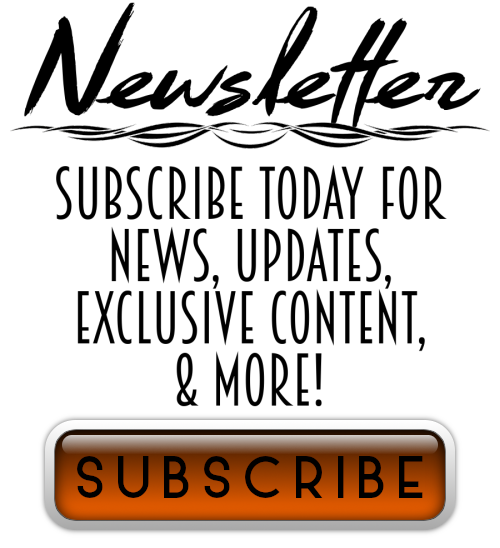 The festival is not billed as bluegrass-specific. All sorts of performers from all over the world show up to the McDowell Mountain Music Fest, but Jake and I attended for one reason and one reason alone: the Carolina Chocolate Drops. The venue itself is somewhat confusing if you’ve never been. It’s hosted at The Compound, which is a grassy knoll to the side of a parking lot. Wacky, huh? Especially to a Midwesterner, who’s accustomed to festivals like Bonnaroo and All Good, where there isn’t a parking lot for miles. Once inside, though, you kind of forget you’re next to a parking lot, thanks to the vendors, beer, and tunes. Most attendees bring their own chairs or blankets, and you set up camp in the middle of the field, as close to the stage as possible—or in the shade, of which there was very little. No matter, though; it was a pleasant dry heat! Just remember to wear sunscreen. Once our camp was set, Jake and I grabbed a couple brews and hit the vendor tents, which included some excellent glass jewelry, Mojo Yogurt, and Scentsy. Everyone we came across was talkative and cheerful, and I chalk it up to bluegrass and good old country sound. 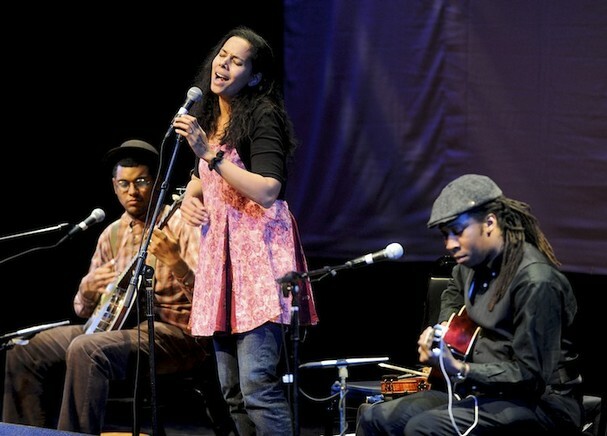 Did I mention the Carolina Chocolate Drops? Jake and I saw them play twice back in Charleston, and we love—I mean love—their music. They are well-trained masters of old-time fiddle and banjo-based music, and they won a Grammy for Best Traditional Folk Album last year. When I saw them sitting around behind the security area, I did what any star-struck fan would do. I waved them down and begged for their autographs. We shared a couple laughs over the memory of a heavily over-crowded show at The Pour House back in South Carolina, and I almost exploded with glee. I will definitely take part in the McDowell Mountain Music Festival again next year. It reminded me of being back in Charleston, where the world moves slower and people spend afternoons on front porches, doing nothing but playin’ banjo and drinkin’ cold beer. The festival also made Phoenix feel even more like home, now that I know I’m not the only bluegrass fan in the county. Definitely makes me smile to realize you are thinking of yourself as a Phoenician. After all, look at all the memories you have made here. Love CCD. I am just a little jealous that you have seen them live. Oddly enough, they don’t seem to play the North Slope of Alaska. I have this post to blame for the fact that I’ve sat glued to youtube for the last hour listening to the Carolina Chocolate Drops. Can’t believe I haven’t heard them before. I’m bewitched. It was all part of my evil plan 🙂 Plus, I very much enjoy sharing the CCD knowledge!